Mi Credit is Xiaomi’s new service that acts as a platform for users to initiate instant financial lending in India. Chinese handset maker Xiaomi on Thursday launched “Mi Credit” — its new service that acts as a platform for users to initiate instant financial lending in India. According to the company, “Mi Credit” is currently available in partnership with KreditBee which is an instant personal loan platform for “young professionals”. “Xiaomi provides Internet services to give our users a complete mobile internet experience and MIUI functions as an open platform for us to deliver our wide range of Internet services like content, entertainment, financial services and productivity tools,” Manu Jain, Vice President, Xiaomi and Managing Director, Xiaomi India, said in a statement. The loan can be initiated in under 10 minutes with a simple KYC verification. “‘Mi Credit’ is a big step in bringing an important Internet service to India and we trust that our users would be able to truly benefit as the service becomes more sophisticated,” Jain added. 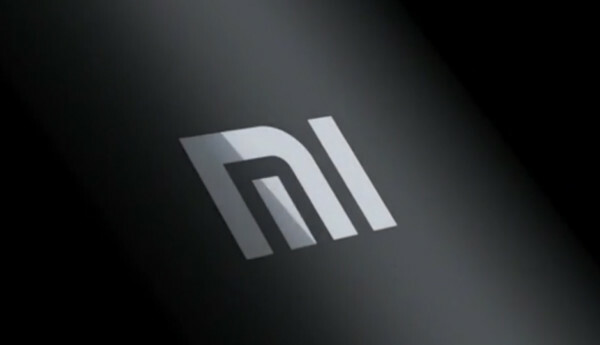 Notably, “Mi Credit” is the third value-added Internet service for Indian Mi Fans after Mi Music and Mi Video which were announced in May, 2018. Financial loan providers are listed on “Mi Credit” platform and Xiaomi users can log in to apply for quick loans. Currently, the service is available only for MIUI users where KreditBee is offering loans starting from Rs 1,000-Rs 1,00,000.